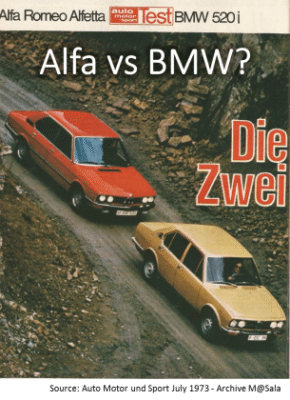 In one of the most “rusty” sectors of the economy, since a long time carmakers are trying to convince their partners that the sale of a vehicle does not ends with the signature of the contract, but rather – from that moment – begins a long journey made of many steps that should be likeable for customers and profitable for dealers. A study delivered by JD Power – the Company that represents “the voice of consumers” in the World – measures the customer satisfaction during the purchase process: one of the 4 factors that contribute to the overall satisfaction is the delivery. It is shown that the Customers who leave the dealership delighted by a memorable delivery, they have a great proclivity to: 1 ) promote the salesman to parents and friends, 2) use this dealership for service, 3) repurchase again that brand tomorrow. 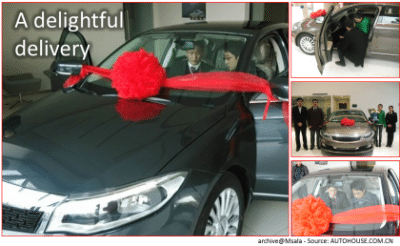 In China, some of the dealers that I visited – though they have crowds of customers awaiting in front of the showroom – they find the time and the willing to organize glittering ceremonies to celebrate with their customers the delivery of a new car. In Germany, two manufacturers, aware of the importance of this process – in order to remedy the inefficiencies of some dealers – have arranged special centers proposing stunning customized deliveries with a tour of the production lines, an invitation to lunch (or dinner) and a private visit to the Historical Museum of the brand! In Munich – into the same building that houses the Historical Museum visited in 2013 by 2.5 millions of visitors – BMW created a stunning showroom and special “salons” where last year 76,000 new cars have been delivered. 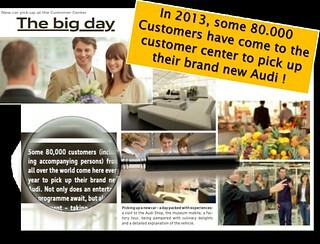 You can bet your life that all customers who have had this experience during the delivery of their new car will be enthusiasts ambassadors of Audi and BMW in the World for a long time! 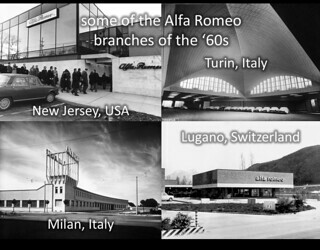 There was a time when even Alfa Romeo developed customer centers and subsidiaries directly managed by the brand: in the sixties – to demonstrate the modernity of the managers of that time – Alfa Romeo experimented, first in the World, its sales, delivery and service branches. These structures were not designed to compete with the dealers, but to test programs and commercial actions and to be closer to customers in Europe and the US. These futuristic subsidiaries were located in strategic cities : New York, Paris, Lugano, Milan, Rome, builded to be functional and modern, but also magnificent and beautiful , designed by the best architects of the time: Alberto Camenzind, Emilio Isotta Fraschini, Ignazio Gardella, Vito and Gustavo Latis. Many of these Alfa’s historic buildings – as well as the plant of Arese and the Portello – have been demolished, but one still resists. 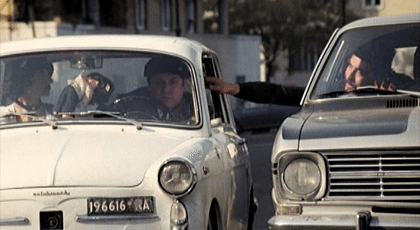 Today, in Rome, into the building of the Alfa branch – where sixty years of Alfa Romeo history and thousands of Alfisti customers have passed through – there is the Faculty of Letters and Philosophy, University Rome 3! Just a few days ago, BMW has officially announced to have repurchased, from Knorr, the historic factory where in 1918 has born the first BMW.